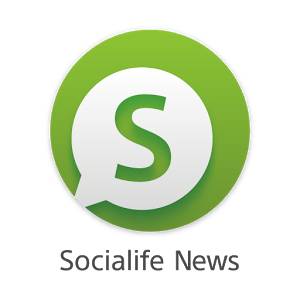 Sony News From Socialife updated to 4.2.08.30.1 from the previous version 4.2.07.30.1. The new update has only one main feature & bug fixes. With the latest version, Now you can easily share interesting articles. Update is Live on Google Play.